ROYAL CURLS Pro Curl Cream with Argan Oil : Va-va-voom Curls in a Bottle! Hi there, my darlings! So, I've been battling a bit of a fever and wicked body aches this weekend. I came home early from work from Friday and figured I'd rest up and feel better for Monday. Sunday night rolls around and I'm a bit better so I figure I'd give myself a bit of an at-home spa experience, starting off with curling my hair. I had a product I had been meaning to test--the Royal Locks Pro Curl Cream--and what better way to start the week, right? Fast forward to Monday morning and I feel awful all over again but...my hair looks ah-mazing! So what's this product and what does it do? Curly Hair Team Tested and Approved. Stop using way too many products in your hair, and love your curls again! This curly hair cream / gel was specially designed to be lightweight, moisturizing and have great hold for your curls. Argan oil leave hair soft yet not greasy. Better hold than your average cream, less oily than a leave in oil, and won't leave your hair crunchy like a gel. 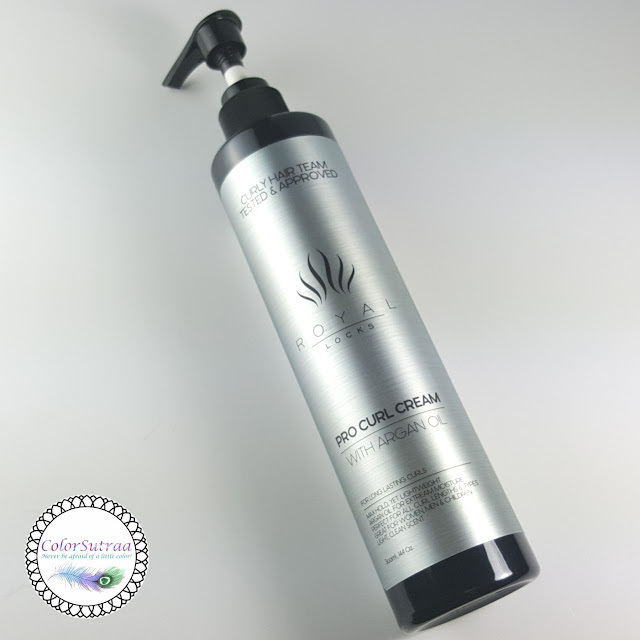 Carefully designed by a team of curly hair testers with numerous ethnicities, curls and ages. Salon size bottle for better value. Works well for long to short curls, wavy hair to tight curls, and men and women. Light clean smell. Long lasting larger size than most other products for convenience and value. 2 in 1, superior hold and lightweight leave in moisture! Better than gel for curly hair. At last the perfect curly hair product. IMPRESSIONS : This is one product that proves that first impressions aren't always right! The instructions recommend using this on towel-dried hair and so that's exactly what I did--applied a palmful to my freshly washed and conditioned, towel-dried hair. Now, I have long hair, really long, waist-length really and this stuff goes on quite...greasy. There was residue in my hair and on the palms of my hands and all I could think was uh oh! But I put my reservations aside and began styling my hair with just my hot air brush styler. And WHOA! In caps! Holy humongous curls and oodles of volume! 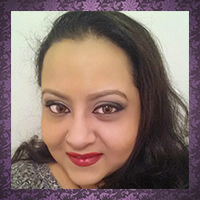 My hair is long, as I mentioned, thick and quite heavy so my air-brush styler gives me nice waves which I can rock for an everyday look. But with the addition of this cream, I got tons of big, bouncy curls and great volume! 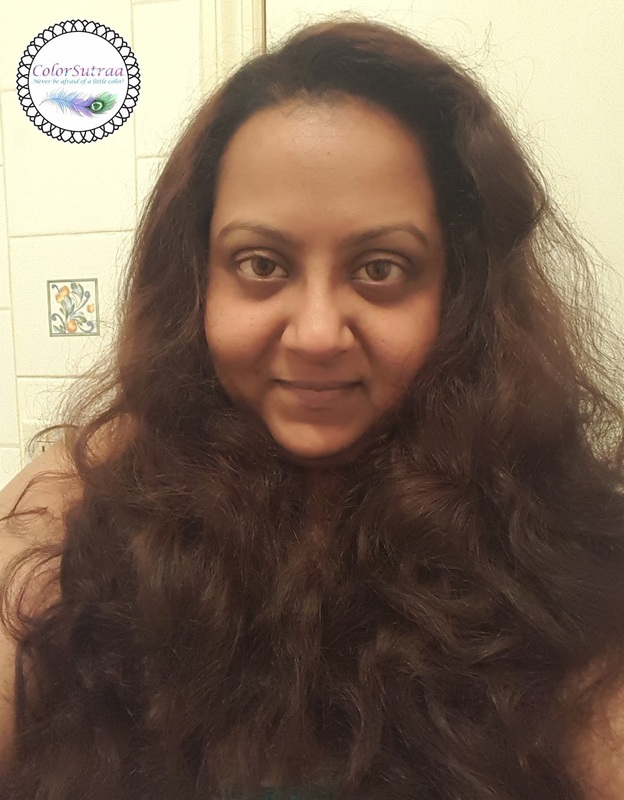 It does take a bit longer to dry my hair all the way through with the cream in it and if you have longer or thicker hair like mine, I'd recommend using a light hairspray to hold those curls once you've got them the way you like them. But, this product DEFINITELY lives up to its claims! Huge thumbs up from me! Take a peek at my results! So there you have it, my darlings! 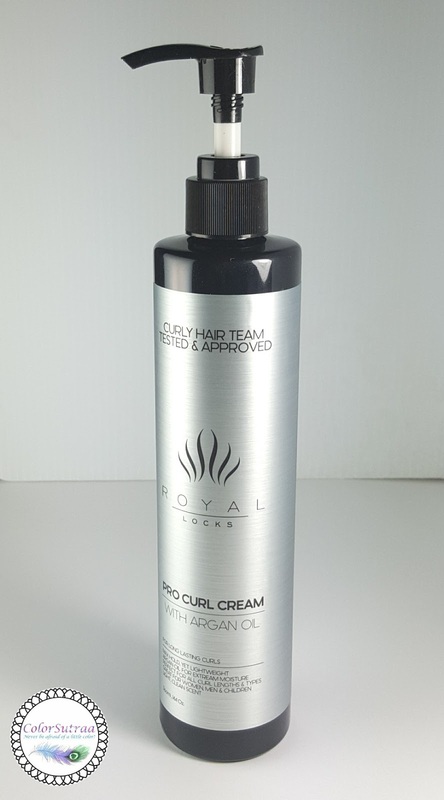 If you would like to pick up Royal Locks Pro Curl Cream for yourself, you can find it on AMAZON HERE for the price of $29.99 for a 12 oz pump bottle. I do believe this bottle will last me forever!